Make your company stand out in San Antonio and all of Texas. We’ll go over options with you to find the right graphics that work for your existing space. 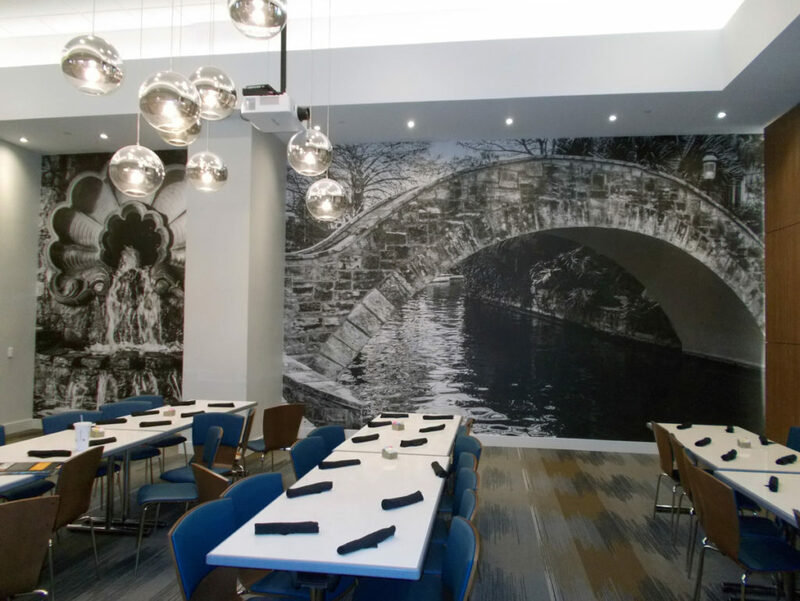 Call 210-888-1523 to learn more about how vinyl wall coverings can work for your business. When you install vinyl wall coverings, we’ll take care of the entire process. 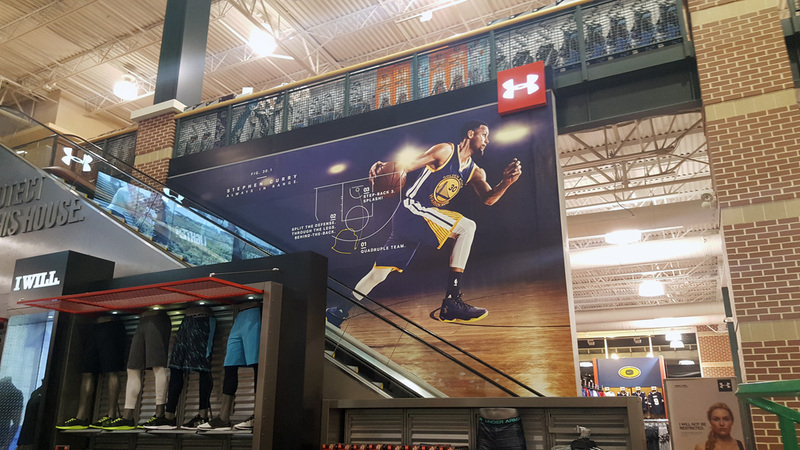 We’ll make sure the graphics fit with your business before taking care of the installation. We can also remove old graphics and update them when it’s time for a change. 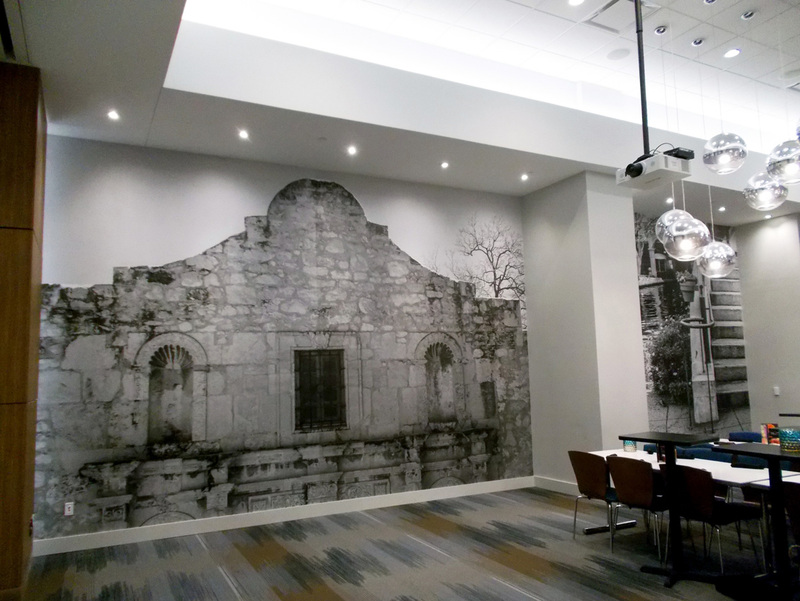 Contact JDI to discuss the wall coverings your company needs in San Antonio and all of Texas.